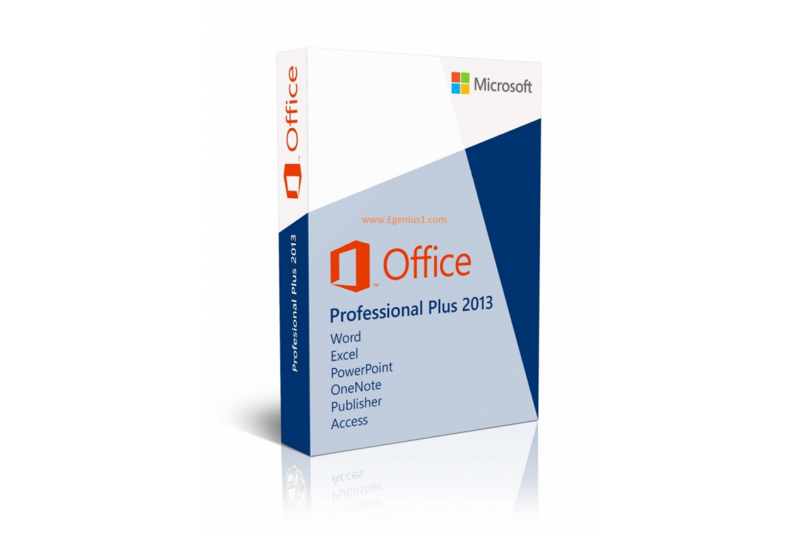 When choosing software, preference is given to office packages, which occupy leading positions on the software market for a long time. 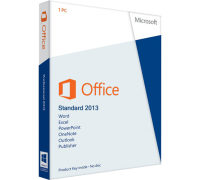 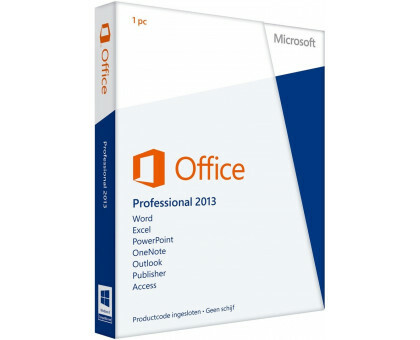 These software solutions include Office 2013 Pro Plus, equipped with a touch interface and SkyDrive service. 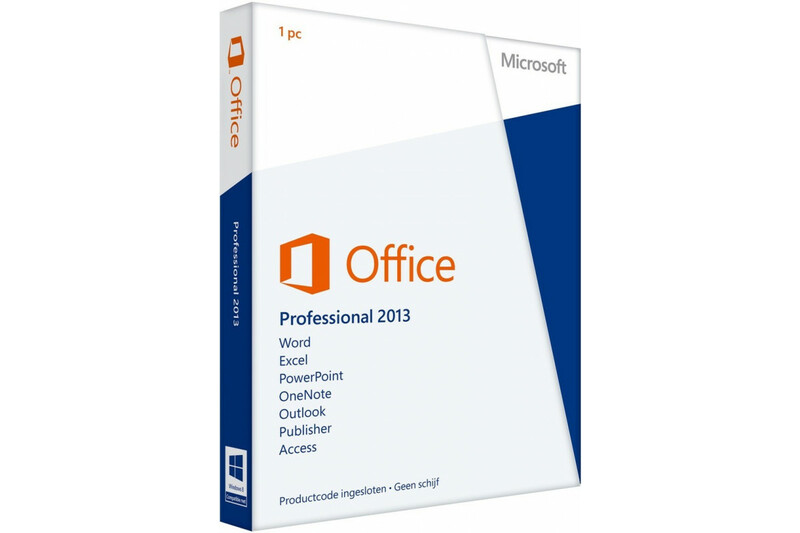 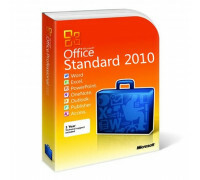 The office package is supported by Windows 8.1. 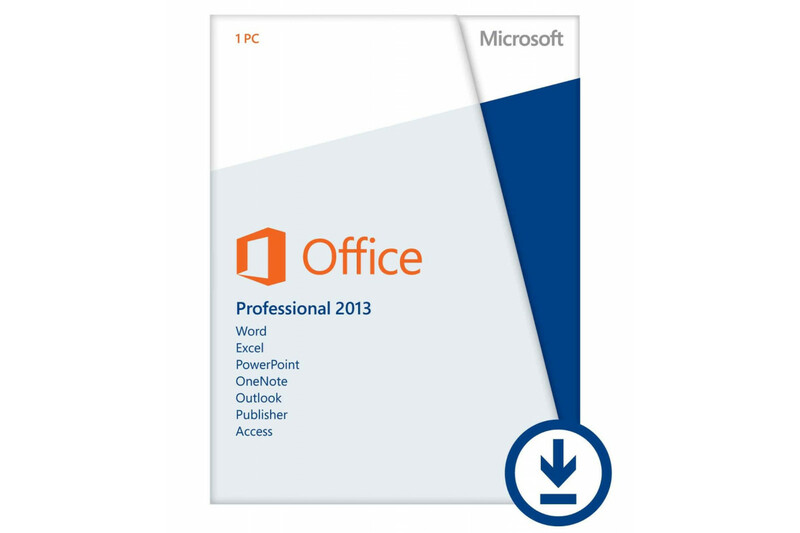 Improved reading mode, including page turning, slider for selecting text scale, auto-fit font size and p.
Access to Microsoft's official servers greatly expands the capabilities of users who purchased the Office 2013 Pro Plus License Key from us.